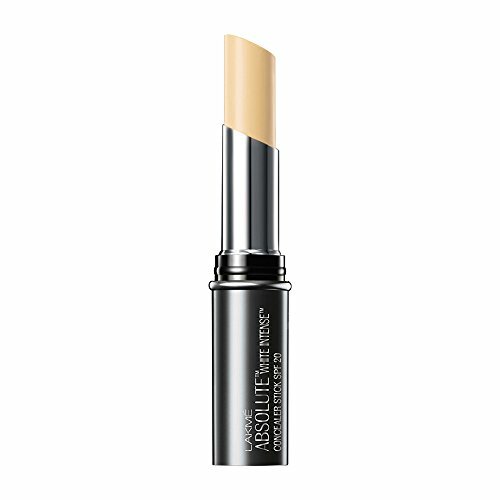 ACTIVE INGREDIENTS: Apricot Kernel Oil- Good moisturizing, softening & skin absorbing properties. 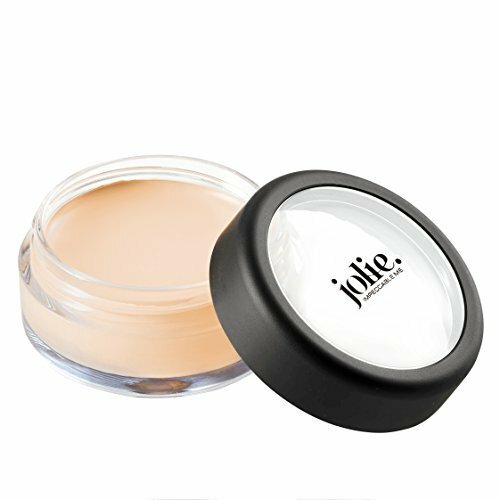 Rich in skin conditioning Vitamin E, Almond oil-Improves complexion and retains glow ,Delays ageing process Relieves dry and itching skin, Lemon Peel and Chirongi. 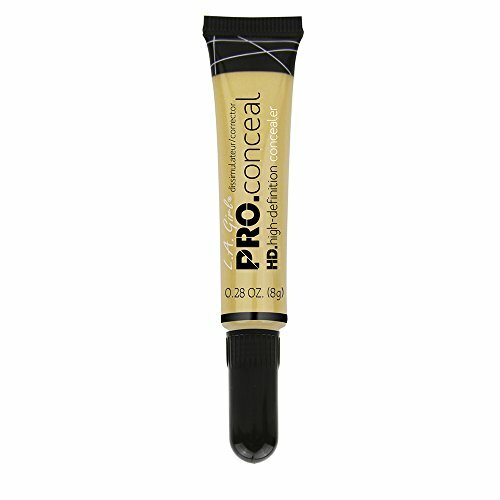 FORMULATED TO CORRECT DARK CIRCLES AND CONCEAL IMPERFECTION WHILE STIMULATING CIRCULATION AND NOURISHING THE SKIN. 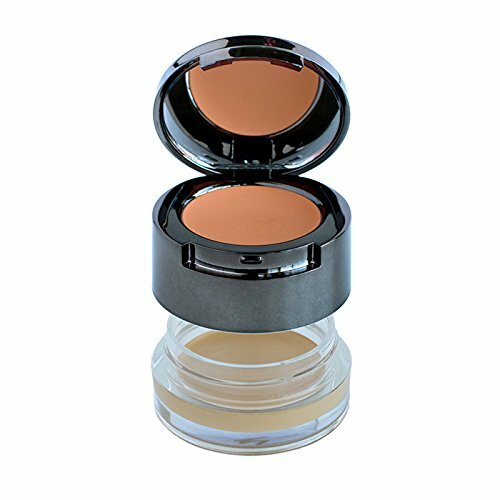 USING YOUR FINGER OR A CONCEALER BRUSH APPLY THE ORANGE SHADE TO COLOR CORRECT DARK CIRCLES , FOLLOW BY APPLYING THE CREAMY CONCEALER TO CONCEAL AND BRIGHTEN THE UNDER EYE AREA. 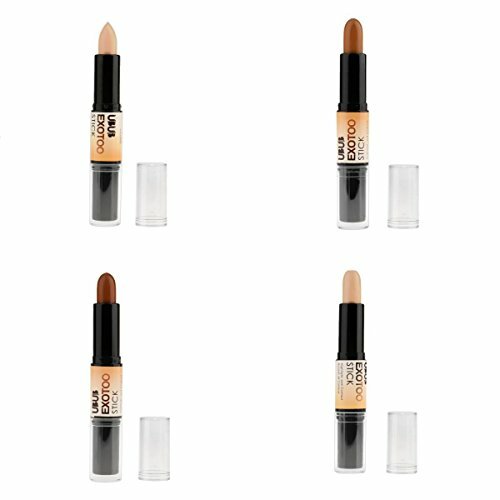 Slightly turn the bottom part of the pack to reveal the concealer. 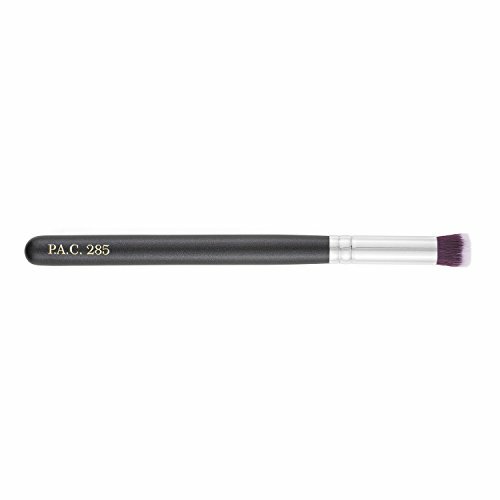 Apply directly to desired areas and blend with fingertip. 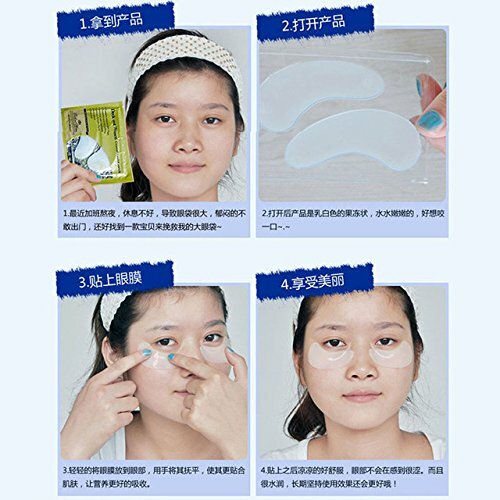 Can be worn alone or under make-up. 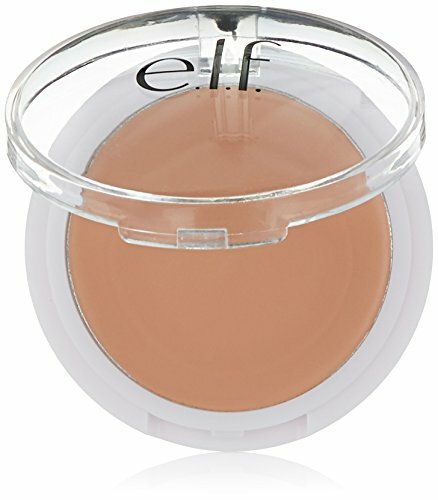 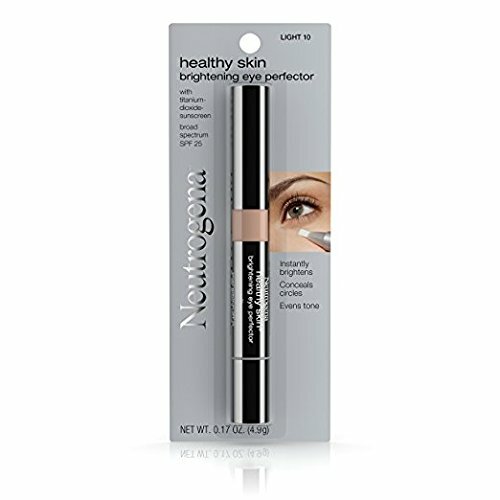 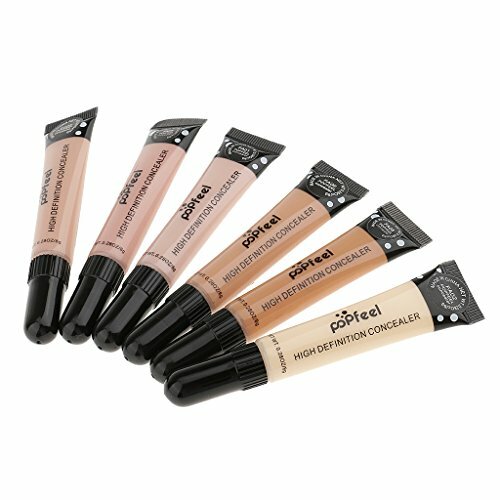 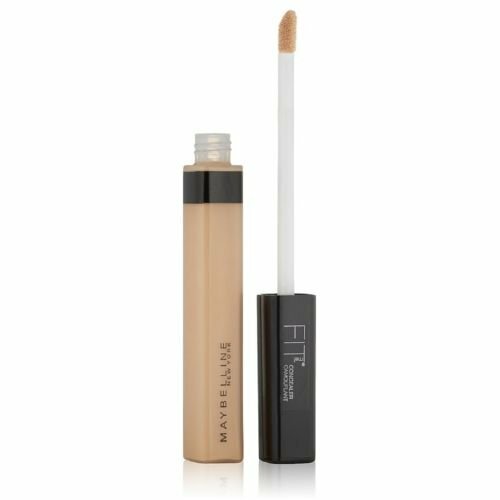 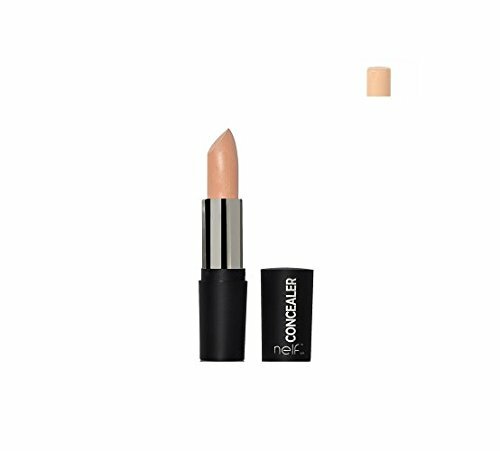 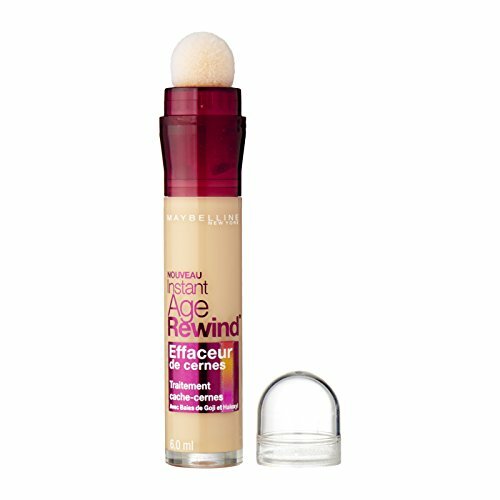 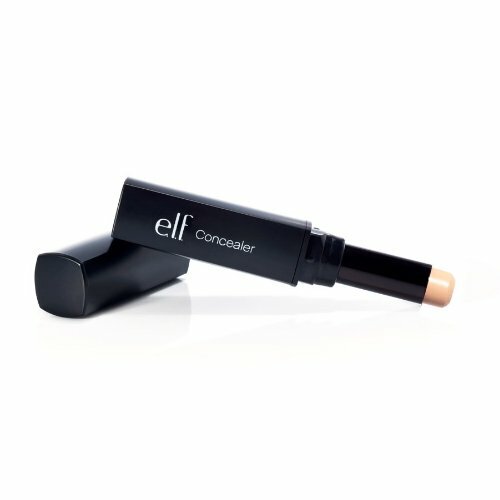 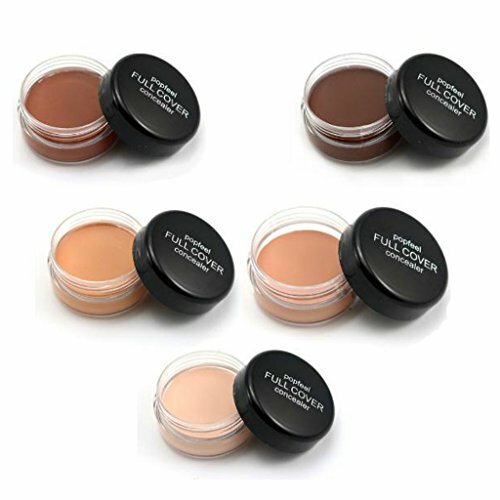 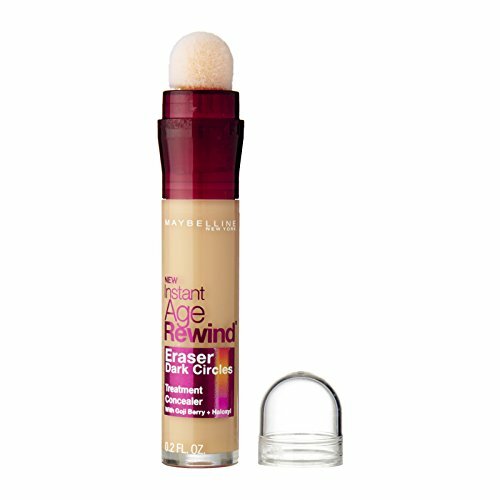 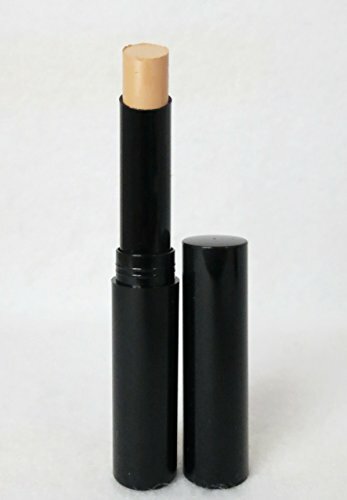 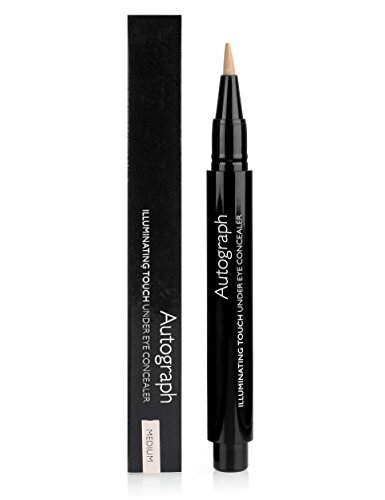 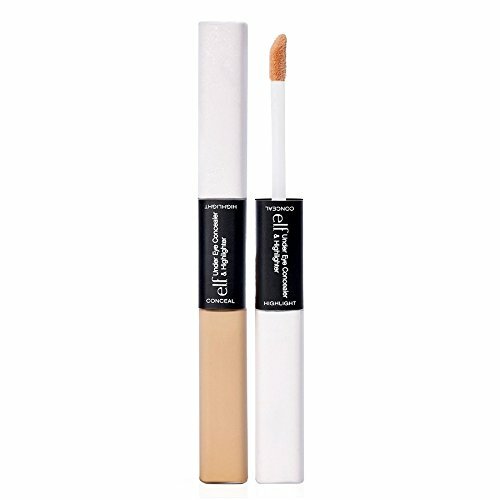 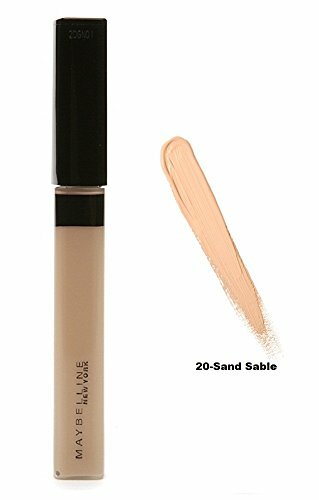 This oil-free concealer matches skin tones to deliver a more even complexion. 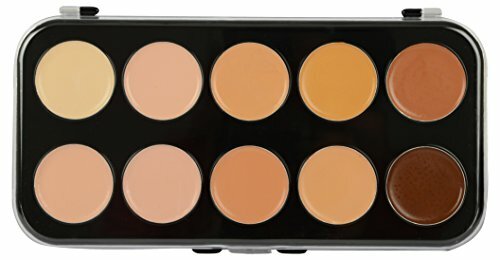 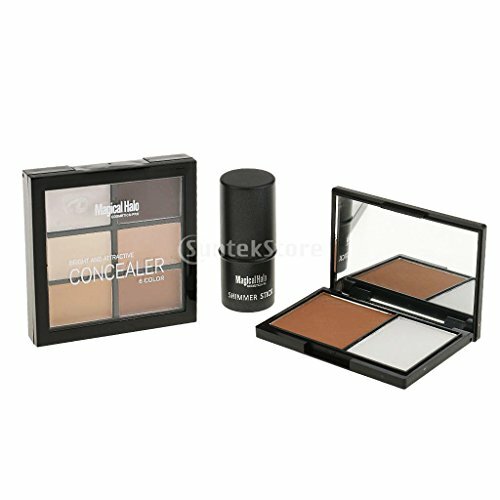 6 Color Concealer Palette - Used to brighten skin color, minimizing spots and flaws, cover the dark circles under eyes. 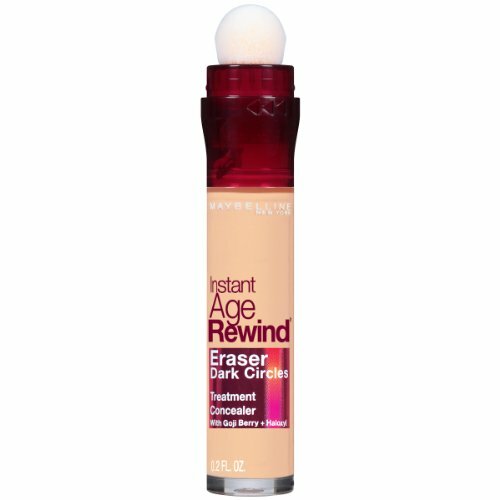 Help refine your face. Waterproof and can last for all day. 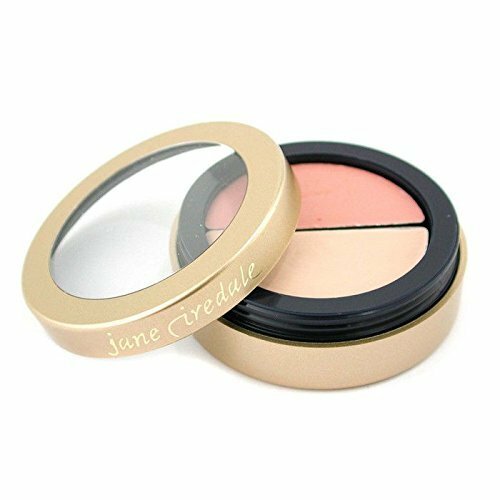 Double Color Bronzing Powder - Fine texture, make your face smooth, glossy and delicate. The bronzer accents help to creat a stereo face. 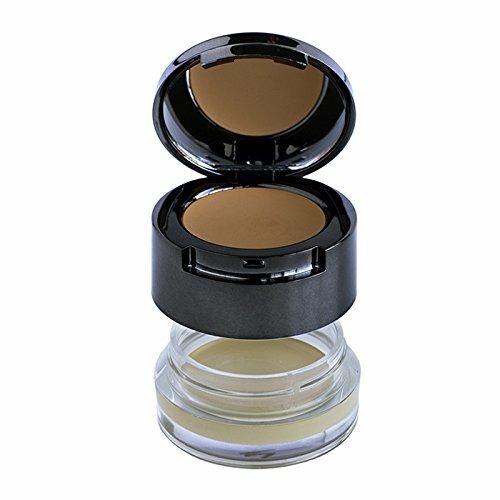 Can also use as nose bridge shadow and eyebrow powder. 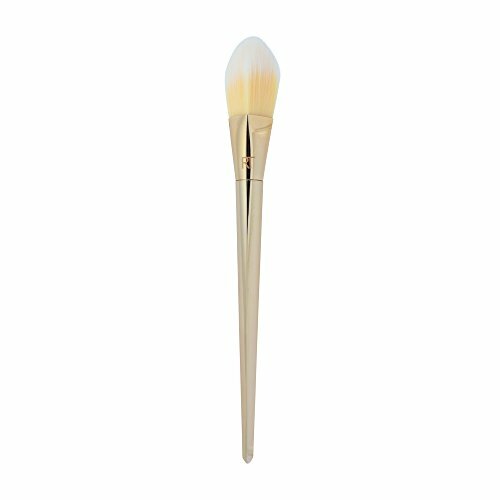 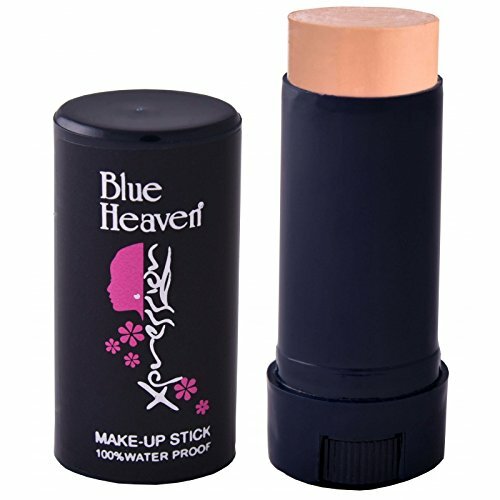 3D Highlight Stick - Shimmer effect, define your cheekbones, perfect your nose and sculpt your jawline. Adds depth and definition to facial features. 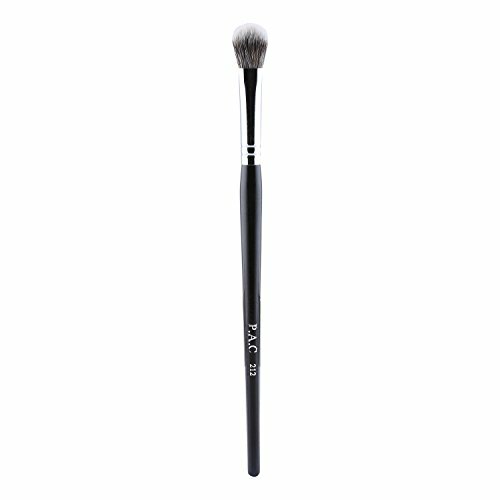 The Triangle Foundation Brush bristles are softer than ever for the most luxury feel to date. White bristles show exactly how much makeup is on the brush before application.